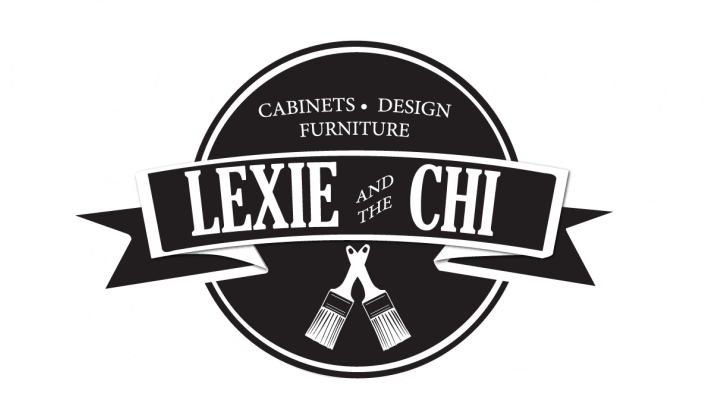 Lexie and the Chi began as a dream with a couple of salvaged pieces of furniture, a bit of paint and a whole lot of prayers in our garage. Today, we work out of a 2,000 sq foot warehouse. We paint one or two kitchens a week. We still paint furniture and offer interior decorating services. We have worked hard to build and maintain a solid reputation for being experts in painting. Our competitive edge since day one has been QUALITY! We are the folks you will initially meet and we are the folks who will work in your home!